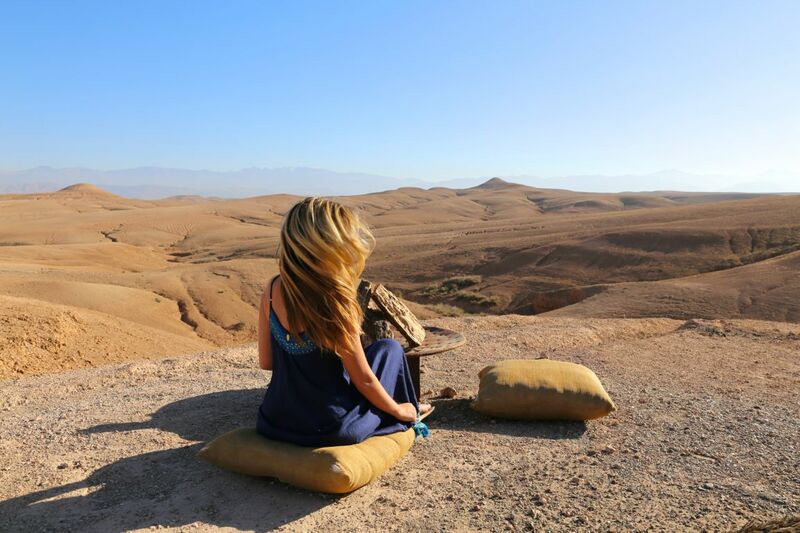 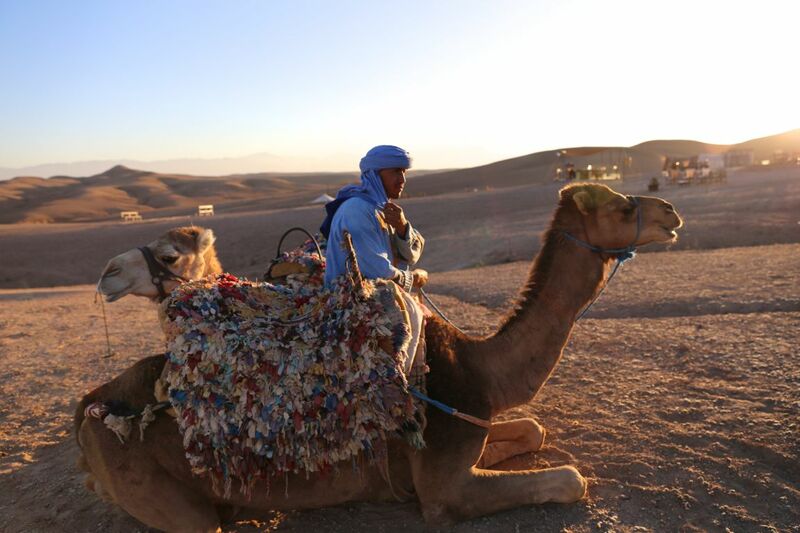 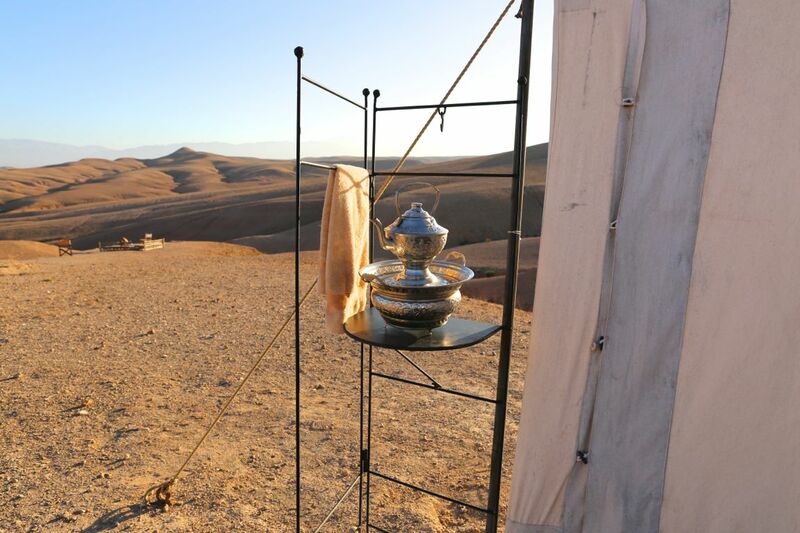 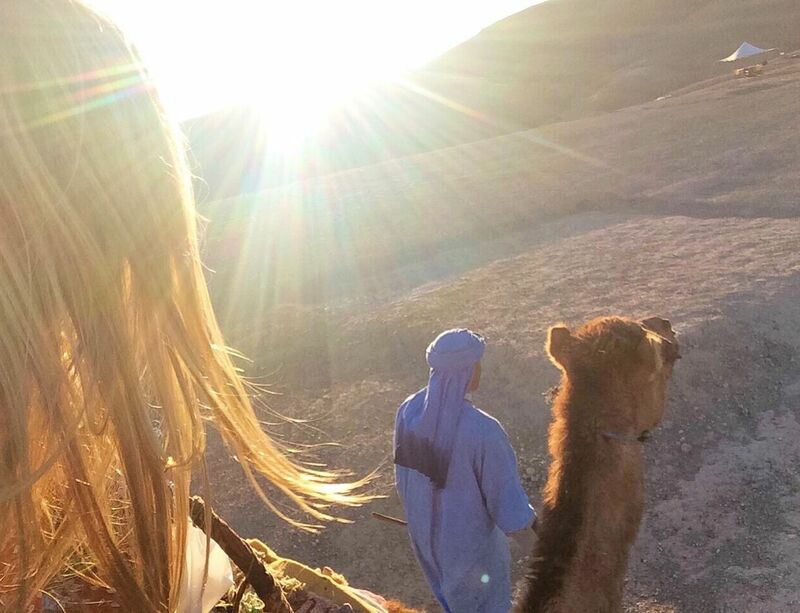 Ever dreamed about sleeping in the desert of Morocco ? 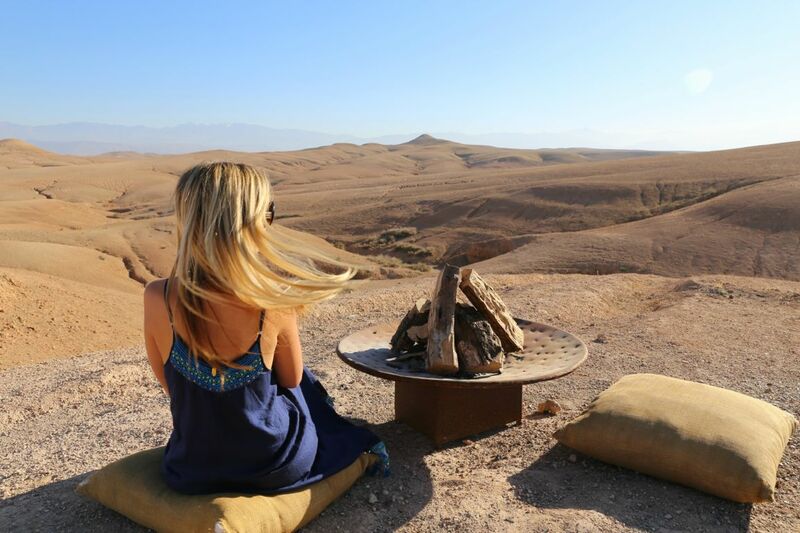 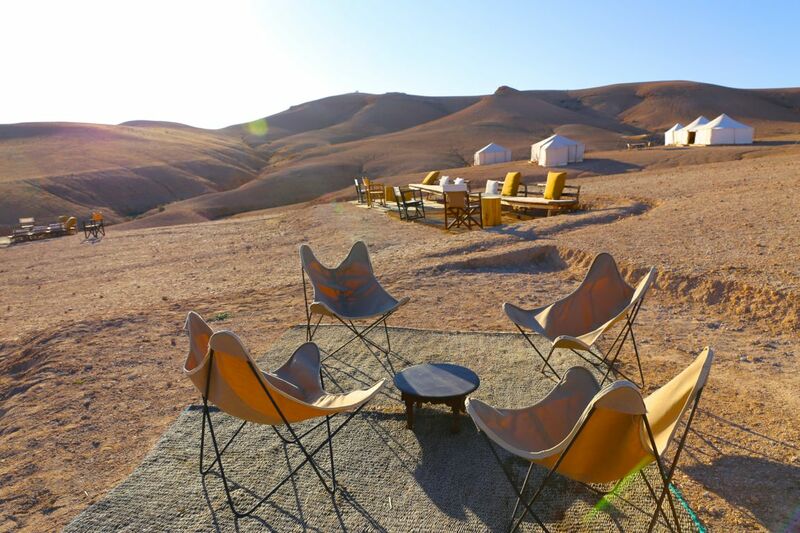 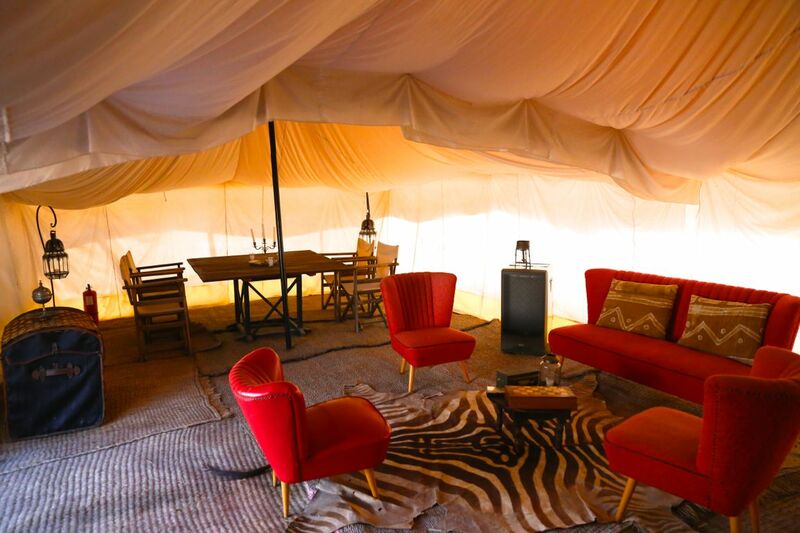 Just one hour away from Marrakech, located in the stone desert of Agafay and right in the middle of nowhere you find the stylish Scarabeo Camp. 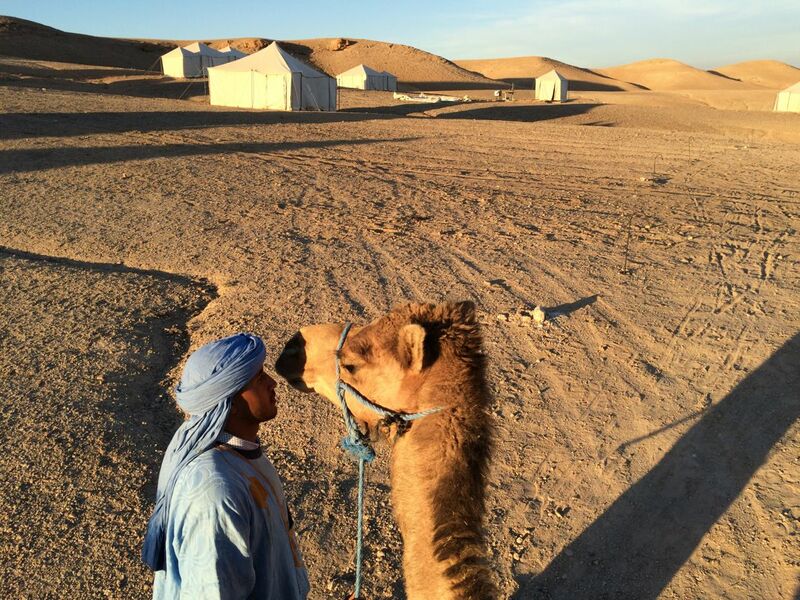 Vincent, the owner of the camp welcomes you with a big, warm smile and shows you around his property. 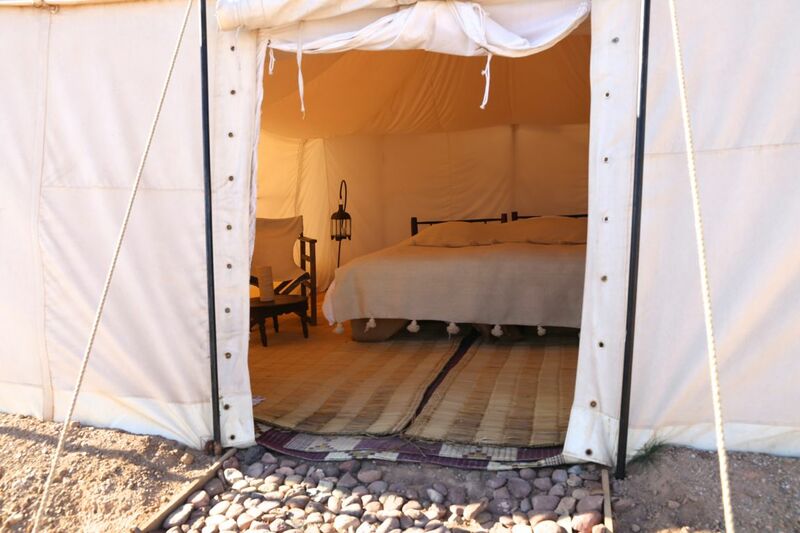 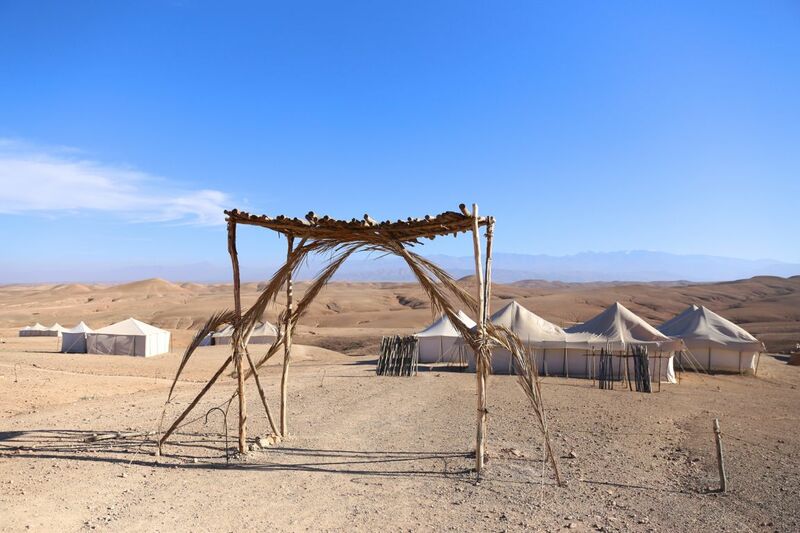 Scarabeo Camp has only 10 tents, 7 private and 3 bigger suite tents, all designed with twin or double beds and private shower tent in berber style with hot and cold buckets of water. 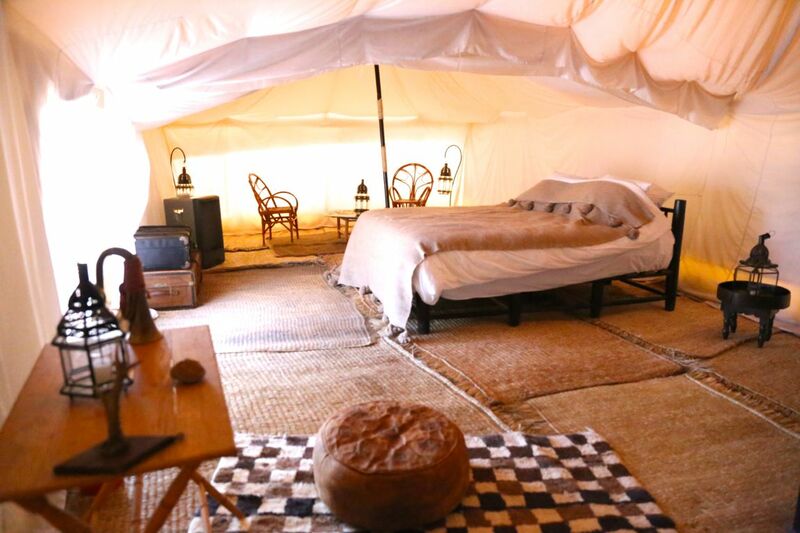 The tents are decorated with natural materials, traditional oriental cushions, lamps and details like writing desk, globe and vintage suitcases which give the tents its Robinson Crusoe atmosphere. 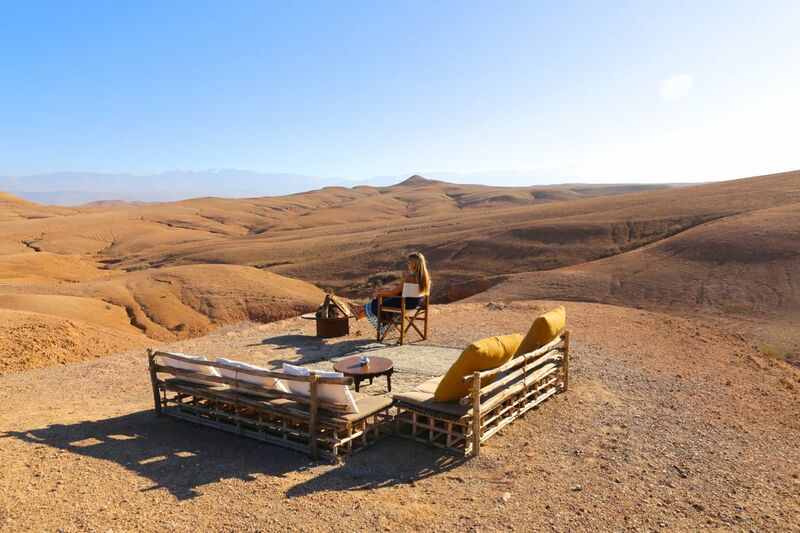 Outside the communal area awaits you with candlelit dining tent and outside relaxing area to play chess or just let your mind drift away why enjoying the calmness and panoramas of the Atlas mountains. 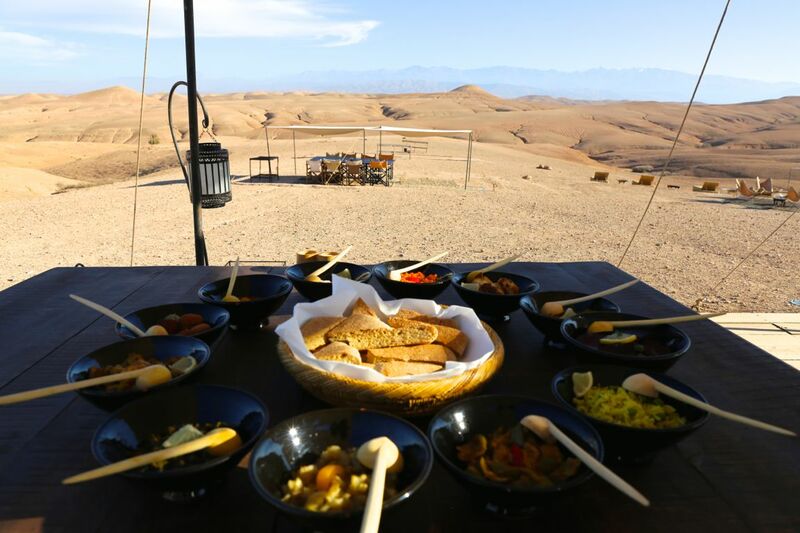 Besides me getting addicted to Moroccan mint tea, my favorite food were the Moroccan tapas and the bread that is baked fresh every day at the camp. 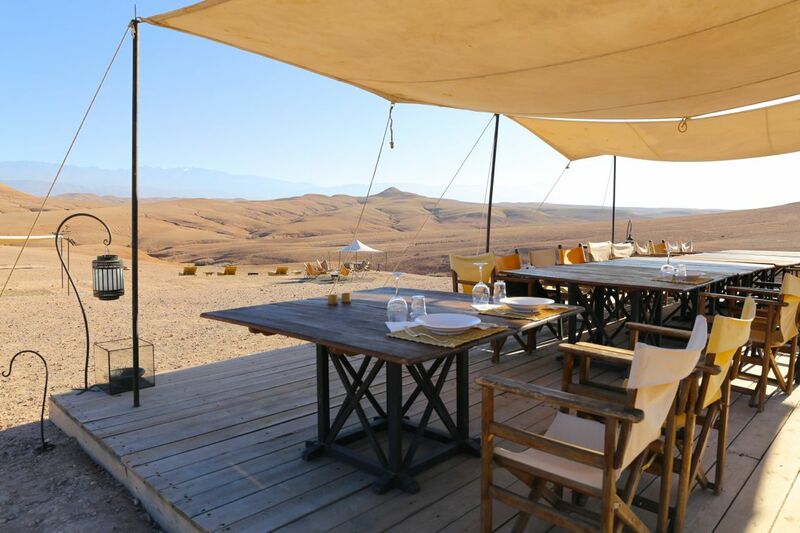 Its the perfect weekend escape from Marrakesh if you are looking for a camp experience in silence reconnecting you with nature, spending some time with friends or loved ones without wifi, TV or the hustle and buslte from the city. 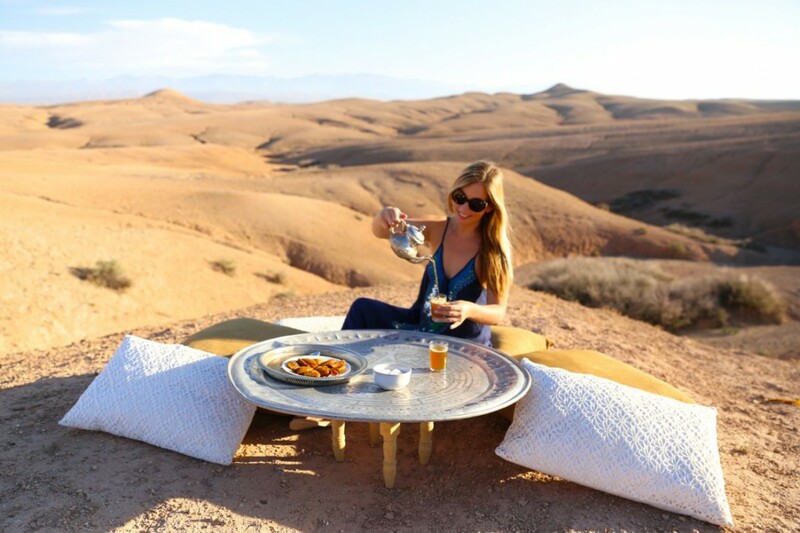 So if you are planning a trip to Marrakesh you might want to add a night or two for the Scarabeo experience. 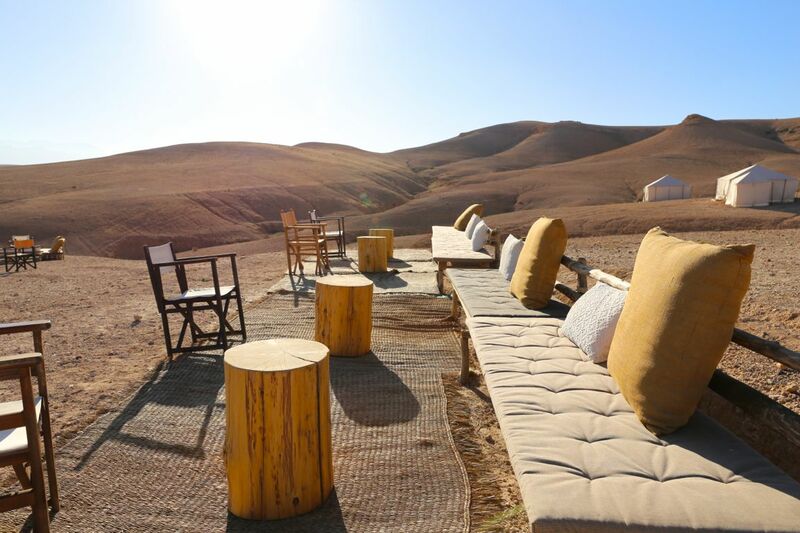 Scarabeo camp organizes your pick up from any point in Marrakech. 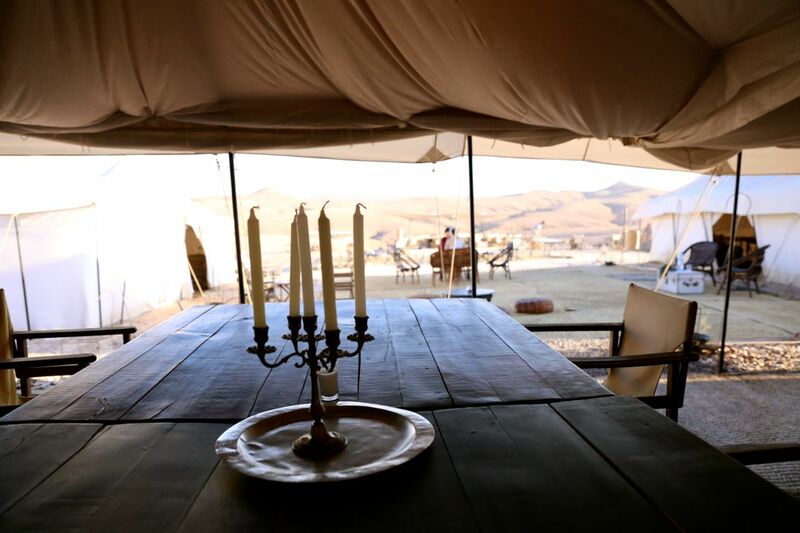 Everything in Scarabeo camp is designed for the outdoors to bring your soul in line with nature again. 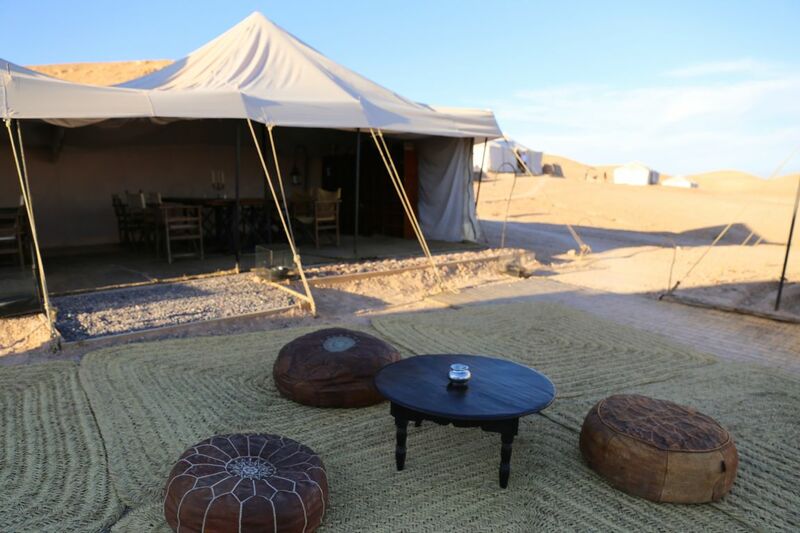 Possible acticities at the camp are camel riding, horse riding, horse riding, quads, stargazing, yoga, board games. 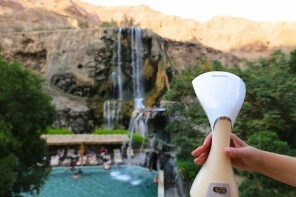 Wow, that is such a cool idea! 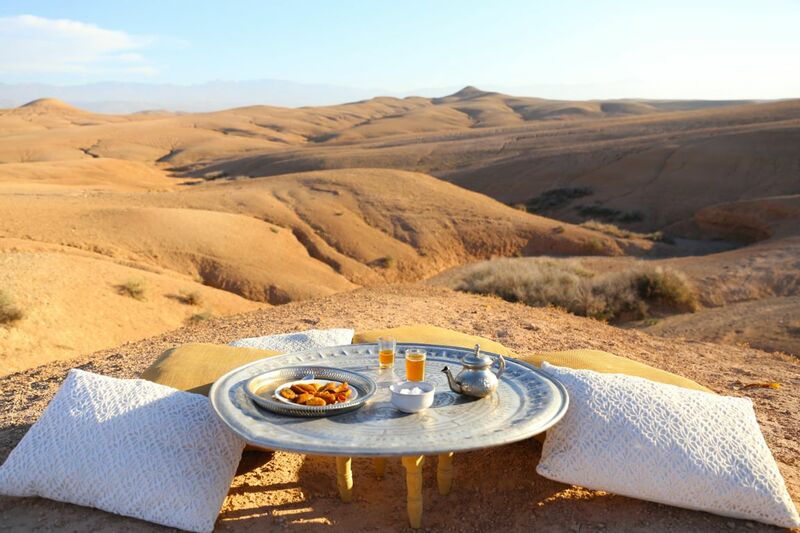 This will be on our list when we (hopefully this year) will visit Marrakesh. 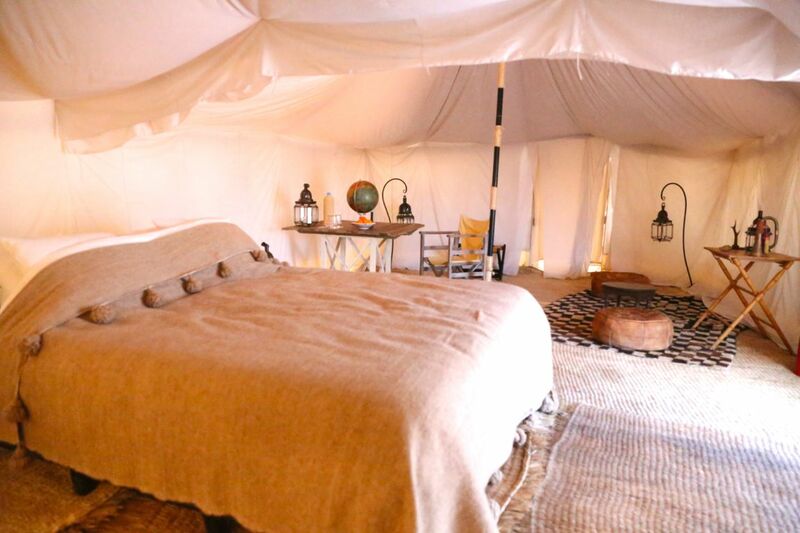 Can’t wait to sleep in a tent underneath the stars – magic!